Few people carry a consistent supply of cash in variously sized bills, these days. Plastic is easier to handle, safer, and often comes with rewards programs. For parents, finding change and small bills for after-school snacks between activities, spending money for a day out with friends, shopping, and allowance can be a real pain. With proof of income or a cosigner, 18-year-olds can get a credit card in their own name. 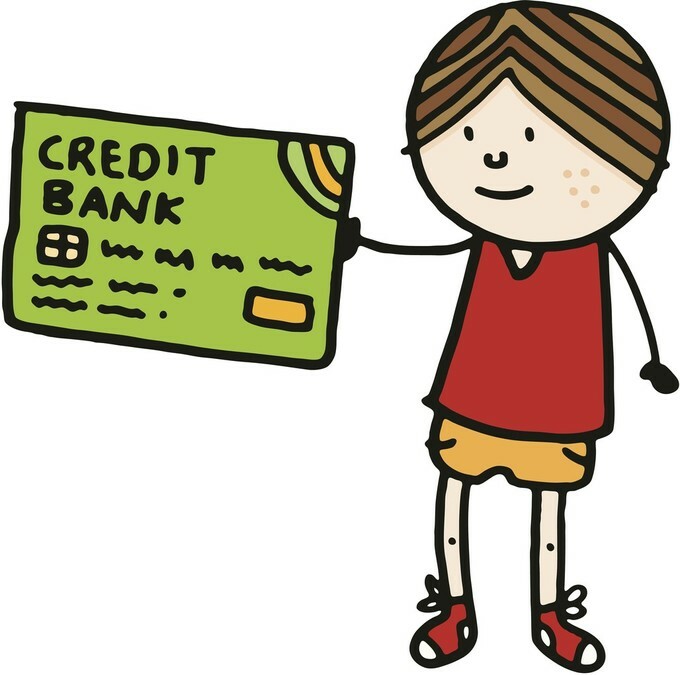 Kids under 18 can be authorized users on their parents’ credit card account. This brings many potential problems, though. When the ATM offers only twenty dollar bills and the clear instruction to “bring back change” consistently proves too challenging for an excited pre-teen on the way to the movies, getting a kid-friendly debit or credit card can seem like a good idea. A new kind of financial tool that doesn’t have the expensive and cumbersome features of previous offerings is making parents think twice about letting their children pay with plastic. Current offers a Visa debit card that parents access to an app for Android and iOS. The product, designed to give parents and kids the convenience of plastic, has built-in options that keep parents in control. 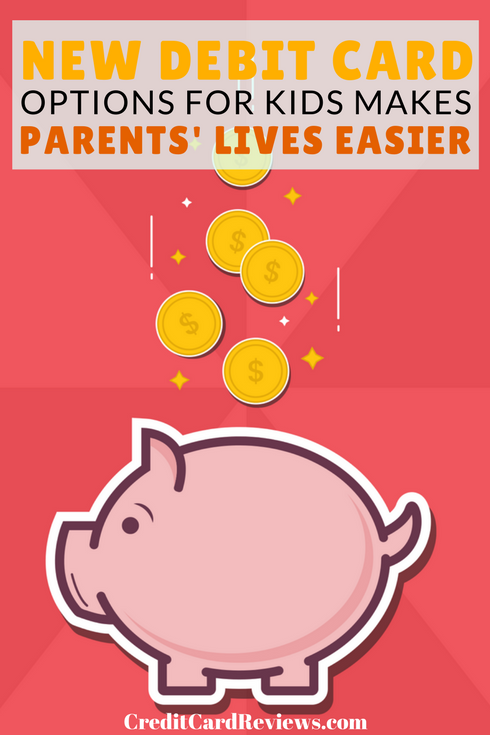 Parents can set spending limits and change them at a moment’s notice through the app, even if their child isn’t with them. Setting up chores with allowance as a reward, limited daily access to cash from ATM machines, blocking the card from use at certain non-kid-friendly businesses are just a few features of Current that make managing money with kids easier. The in-app wallet for the card lets kids round up their purchases to next dollar and put the difference in savings. The integrated Giving Wallet gives access to two million 501c charities for monthly donations. Current works with every bank or credit union in the United States. It also integrates with Facebook Messenger, iMessage, and other popular messaging platforms so kids can get instant access to their available balance from their smartphone. The Greenlight debit card carries the MasterCard logo and comes with the child’s name printed on it. There’s an easy smartphone app for iOS or Android that lets parents see transactions on the account. Parents can set automatic deposits of allowance, get instant notifications when their child spends with the card, and review spending reports to help build good spending habits. They can also set up the card to only work at certain stores. For kids that are new to the world of debit cards, parents have the option to require approval for every transaction. If the card is lost or stolen, or the kid is grounded, parents can instantly disable the card with the touch of a button. Greenlight is a relatively inexpensive option that works like a prepaid debit card but offers features that make teaching kids how to pay with plastic responsibly. The fee for the account is $4.99 per month, and one family can have up to five kids attached to their Greenlight app. There are no other charges associated with Greenlight. Current is also $5 per month, but they offer a discount for families who choose to pay upfront for a one or two-year subscription.